Hailing from Essex, Voodoo and The Crypts' debut single rattles with influences from rock, house and 80’s pop in this daringly tounge-in-cheek video. 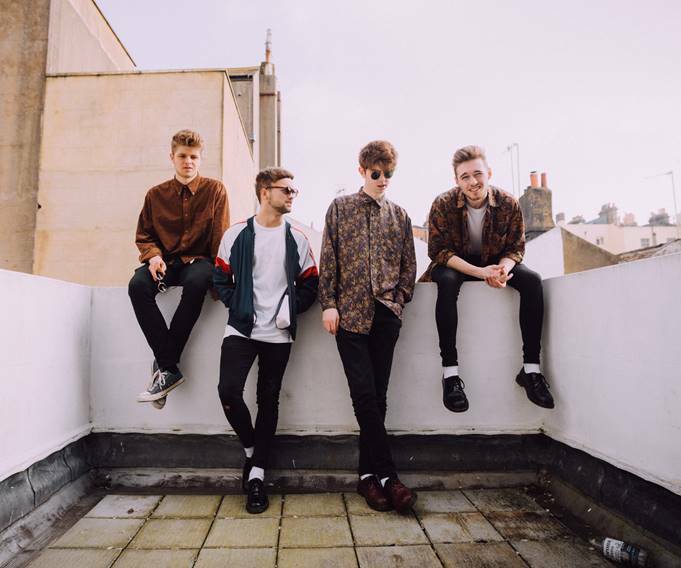 Having teamed up with director Torz Ayling (known for his work with Becky Hill and Grouplove) they’ve created a cinematic, Napoleon Dynamite-influenced flick that flares with humour and slickness that matches the bands’ slickness. Matching its uplifting audile with euphoric dance moves and vibrant colours whilst reflecting the uncertainty and paranoia of the lyrics through the main character’s development in the first two minutes of the video. 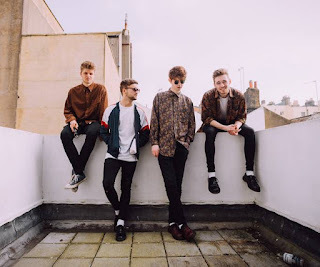 Having released ‘Feeling’, the boys have already graced stages including The Great Escape, Y Not and Truck all this summer and are proving to picking some hefty attention. Shining with ridiculously fun guitar licks and prowess of a rock band well beyond their years of experience, Voodoo & The Crypts are one to keep your eyes and ears on.